Here at Craft Gin Club we were egg-cited to discover that a hot cross bun-flavoured gin has been released just in time for Easter. Ginspired, we hunted down more foodie treats that are challenging everything we thought we knew about the classic chocolate Easter egg. Lamb and mint Easter egg sandwich, anyone? Gin infused with warming Easter spices, citrus notes, fruity sultana sweetness and all the yummy fresh-baked flavours of hot cross buns… WHAT TOOK SO LONG, PEOPLE? Can you still have an argument with your other half about how to put the pieces together when the flat-pack Ikea product in question is a chocolate bunny requiring self-assembly of just three parts? Probably, but we still want one anyway. 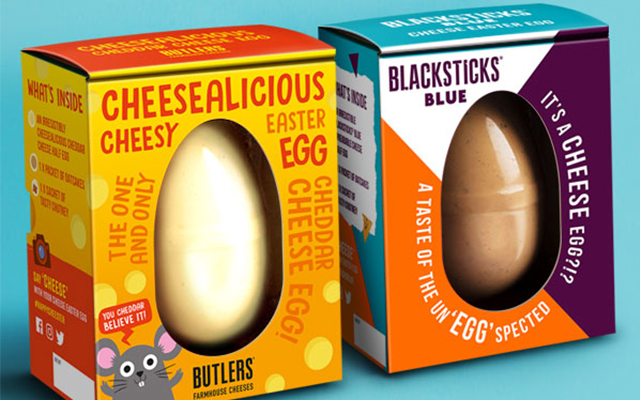 Once again, we are totally mystified as to why nobody ever thought of this before: an Easter egg made of solid cheddar or blue cheese, to be known henceforth as the Cheester Egg. Butlers Farmhouse Cheeses, we salute you. #HappyCheester indeed. Now this is Easter for grown-ups. 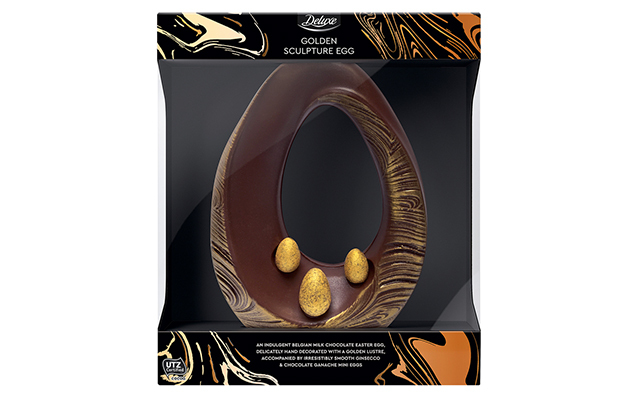 The Golden Sculpture Egg combines luxury milk chocolate with ‘Ginsecco’ (gin and prosecco) ganache-filled truffles. If you’ve got one, hide it, because we’re coming for it. He’s a clever one, that Heston, isn’t he? He’s only gone and reinvented the classic Scotch egg just in time for Easter. His version has milk chocolate maple crunch replacing the breadcrumbs, a chocolate caramel ganache instead of the sausage meat and a mango and yuzu fondant (fancy) as the golden yolk at the centre. Just don’t have one with your sandwiches and crisps. 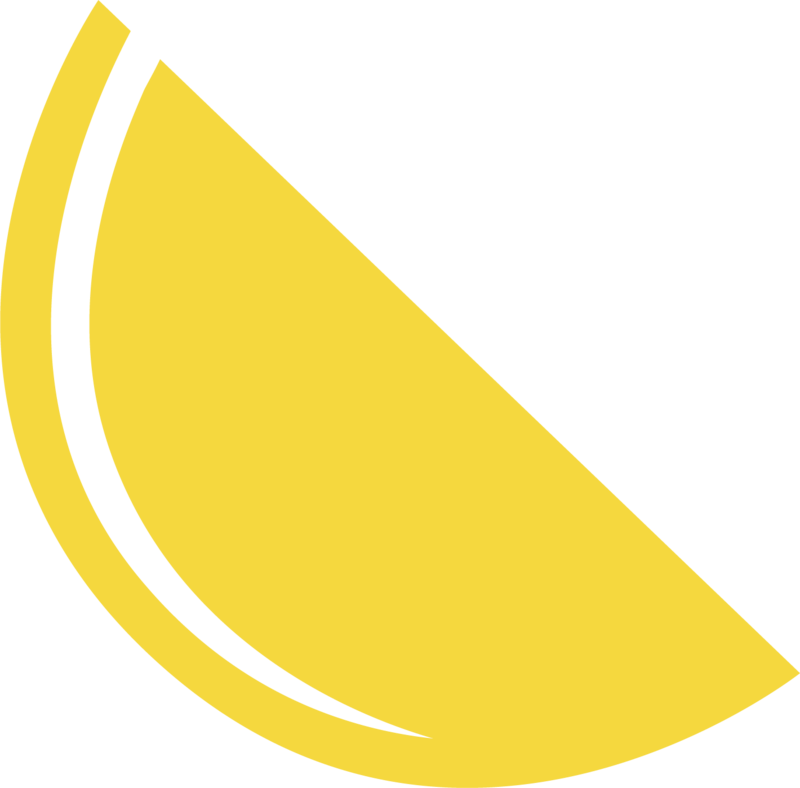 Wait, wait! Before you run away screaming at the sound of this one, let us explain: Hotel Chocolat is just having a little laugh - this is actually a totally lamb-azing reinvention of the Easter roast lamb and mint sandwich, with a white chocolate and peppermint lamb encased in milk chocolate. Phew. Look, we’re not going to lie: if you told us the idea of a Marmite Easter Egg makes you angry, confused (why? why? ), or worse, we’d be with you. But hey, at time of writing this item had sold out online, so clearly there are plenty of people in the ‘Love it’ camp. We’ll leave you to be the judge. We know, we know - this one isn’t strictly doing anything groundbreakingly different, but we like it so we’re putting it in the list, ok? You get a little bottle of rhubarb and ginger (or elderflower) gin and a yummy Easter egg. Some things are simply better left as classics, right? 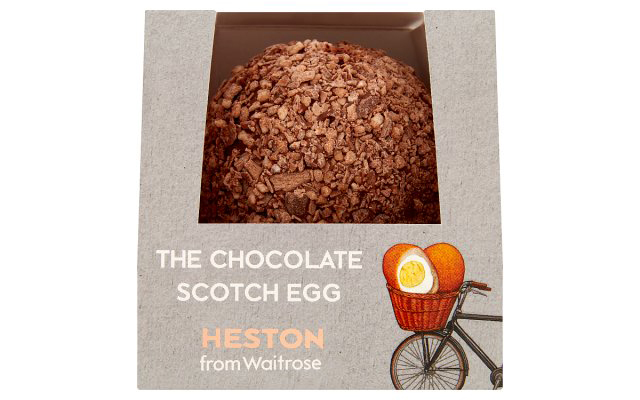 What’s the most unusual Easter foodie treat you’ve tried? Let us know your favourites or send a pic in the comments!